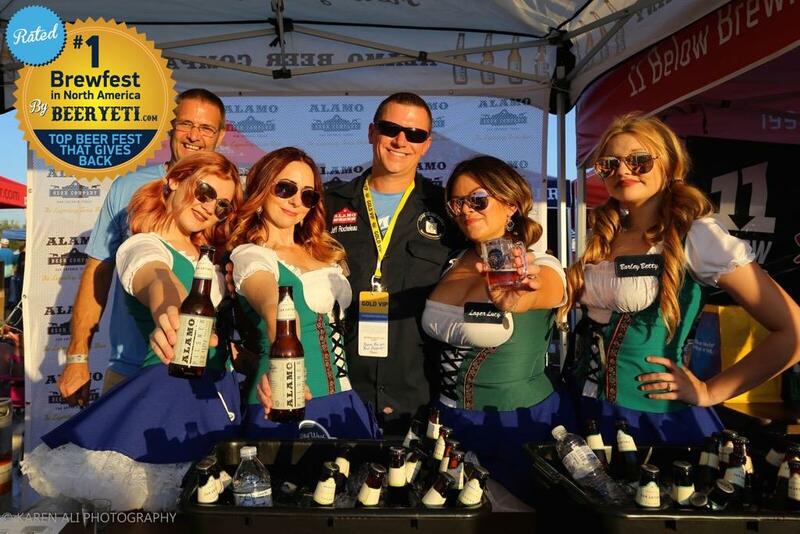 Beer Yeti’s top spot in the USA goes to Wild West Brewfest ! Now in its 6th year, the festival was held on the 5th and 6th of May 2017, with over 100 different brewers and 600 different beers! WWBF spans over an EPIC 140,000 square feet… OF BEER, includes a VIP climate-controlled tent and new for 2017 was an outdoor patio where the VIP patrons could watch people while sipping on rare and barrel-aged beers. Several other areas within the festival make this event unique, such as a game zone, sports zone, multiple beer garden tents and several stages around the event, it has everything that one would hope for and more! We have covered many events in the past, however, this event continues to gain the top spot not only for the beer they serve as well as the variety but the fact that they give back all of the net profits to charities, which has accumulated to over $500,000 in the past 6 years! Furthermore, it is run by 100% volunteers who all do this in their own time and take no fee for putting this amazing event on. This is a great advert for the brewing industry and these guys should really be commended for all the effort that they put in, NOT JUST for the love of beer, but for the enjoyment of beer lovers and most of all for a good cause! Next time you are thinking about traveling to a beer fest, we would highly recommend you check this event out!